September | 2007 | Next thing to do! Sometimes you’re just better off calling out sick. 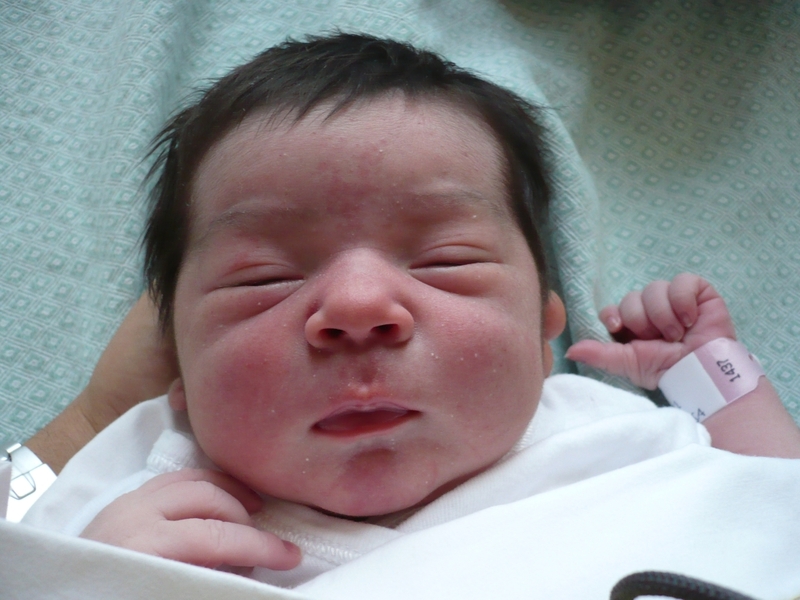 There are no words, when you can nestle your baby, born from few minutes…. Oh yeah! It’s a beautiful day. Welcome to you, my dear little Gaia. I like very much Gnome as desktop manager. Window management it’s fast and thin but it’s possible to improve Nautilus with few steps. 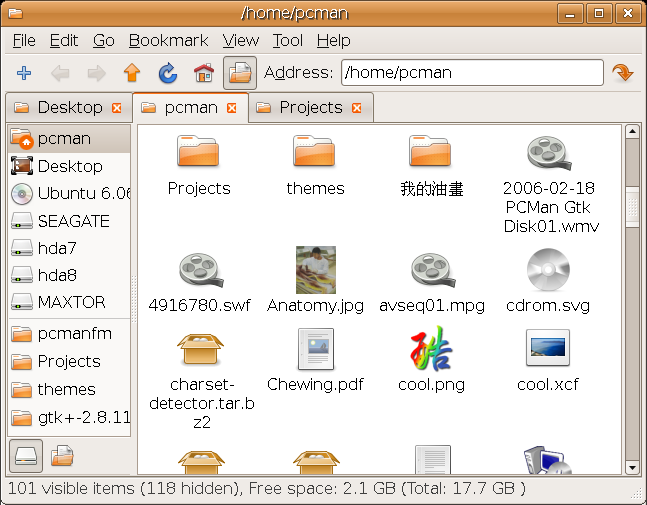 In fact I installed PcManFm, a useful utility (or define it as you like) which improve Nautilus functions and in particular a tabbed browsing like Firefox. I’m a fan of Gmail, it’s wonderful, incredible…. I need of Gmail but never and never I think it works in this way!!! Simply fantastic. If you want to see other ways click here.